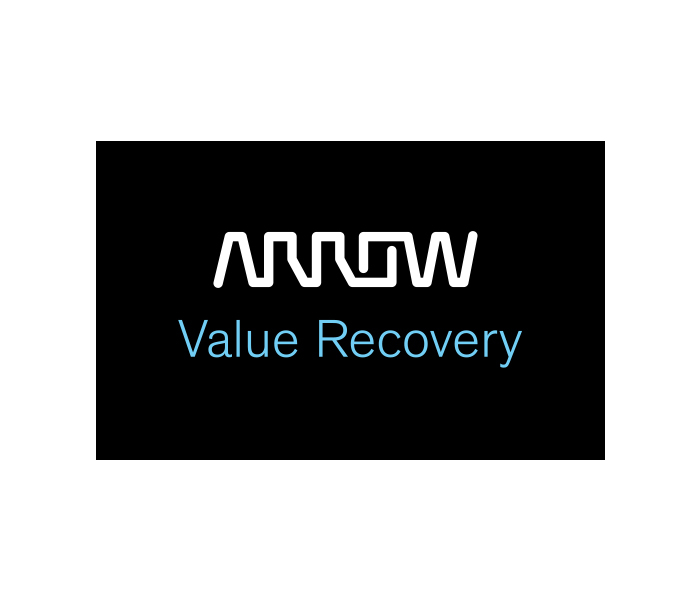 Arrow’s Value Recovery The Netherlands is a provider of IT asset disposition (ITAD) and aftermarket solutions designed to deliver data security, efficiency and value. They are one of the founding partners of Close the Gap an NGO that makes redundant IT assets available for educational projects. They are also sponsor of the Digi-truck to provide access to ICT to rural villages and schools in Tanzania. Our role is to do an CSR and SROI research to measure the impact of the sponsorship of Arrow.